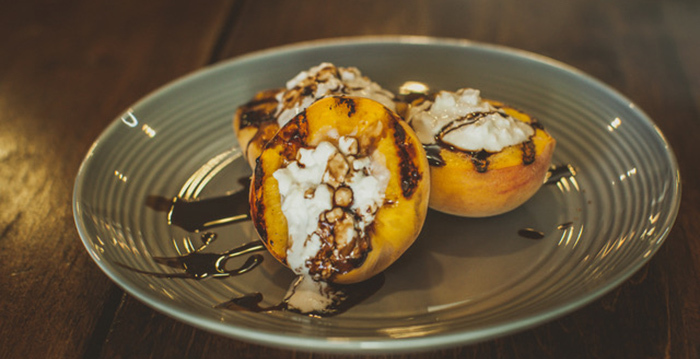 Summary: Board member, Ron Freitas, submitted this recipe. 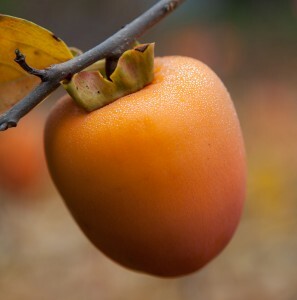 He grows persimmons and this is a family favorite. Cream butter and sugar. Add eggs one at a time, beating well after each addition. Stir baking soda into persimmon pulp. 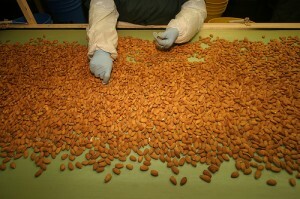 Add pulp to creamed mixture. Combine flour, spices, and salt. Stir into creamed mixture. Blend in lemon rind, raisins, and nuts. Turn into well greased 13 X 9 pan. Bake at 350 for 25 to 30 minutes. Remove from oven & brush on glaze (1/2 cup powdered sugar mixed with lemon juice. Add more sugar as needed). 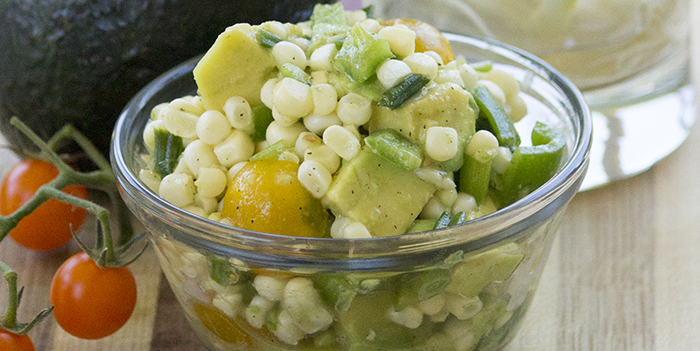 Summer Corn Salad with Avocados!